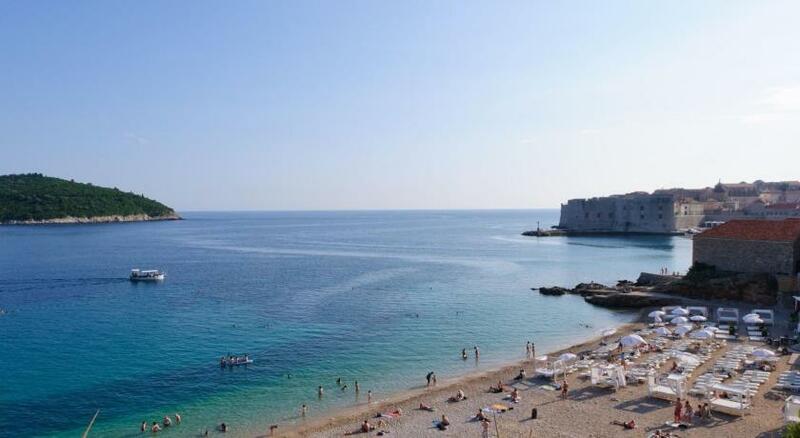 Lock in a great price for Peric Rooms Dubrovnik – rated 9 by recent guests! The beautiful view. The proximity to Old Town. Everything I needed in the apartment was there. Beautiful view from the balcony. Plenty of hot water. Market just a 5 minute walk down the road although a steep climb back up. This hotel offered a beautiful view of the sea and Old Town Dubrovnik! 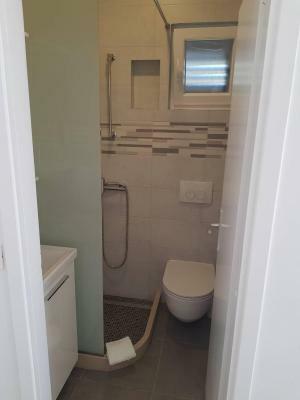 Although a little challenging to find at night, in the rain, the owners provided excellent step by step instructions to the property and a map. Without this we never would have found it! The room was small but so comfortable! We had one of our best nights sleep here and we travelled for 3 weeks! The owner brought us wine when we checked in which made me happy. 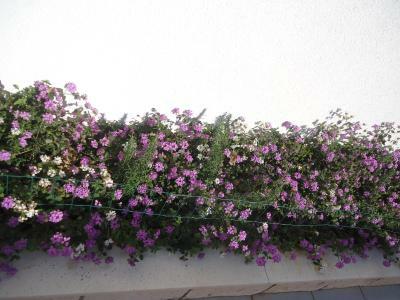 The property had a great view and the owners were very nice and helpful. It was close enough to walk to every place we wanted to see and had free parking which was easily assessable. The view from the balcony was amazing. Appartment was very clean and spacious. Balcony was big and shaded, a perfect place to have a nice breakfast while looking at the old city and the sea below. Everything was in perfect condition. Hosts were very helpful. Milan even drove us to the grocery store so we did not have to carry the bags uphill. 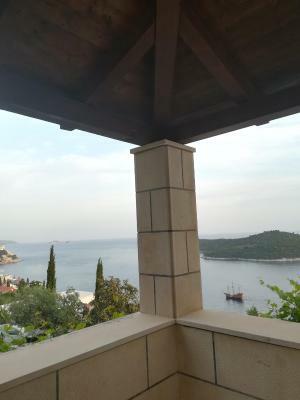 The view was fantastic, the owner was wonderful and the location was convenient to everything including old town Dubrovnik. Would definitely stay here again. Spaciousness and the use of a washing machine (so needed some clean clothes!) Also loved that we could cook after three weeks of eating out. The apartment had a fantastic view of the old city from a cool,shady balcony. The owners are friendly and hospitable, to the point of offering a drink and then sitting with us to enjoy it together! We loved the owner, Milan, who was very friendly and helpful in booking a taxi to the airport at 4:30 in the morning! He got up with us at that hour and helped us with our bags. The views from the rooms are amazing. 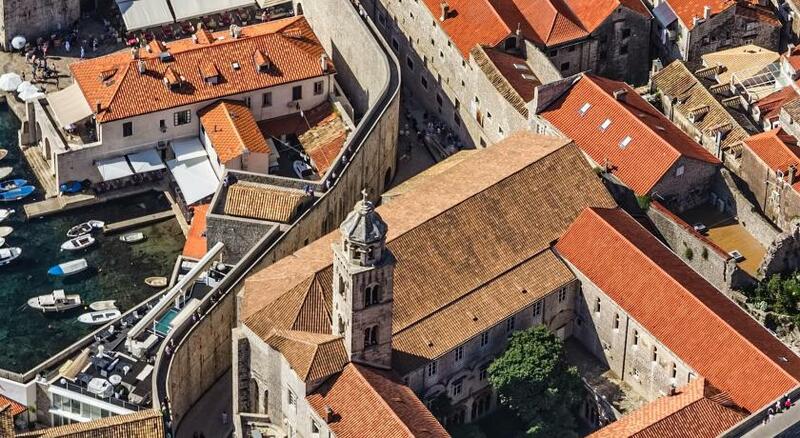 Terrific view of old Dubrovnik. Level of service was outstanding. 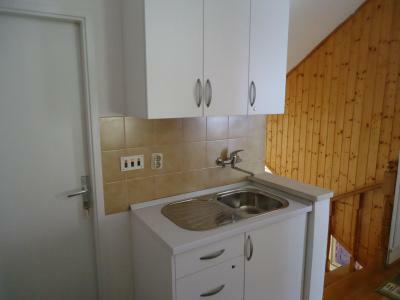 Apartment was very spacious and well equipped. 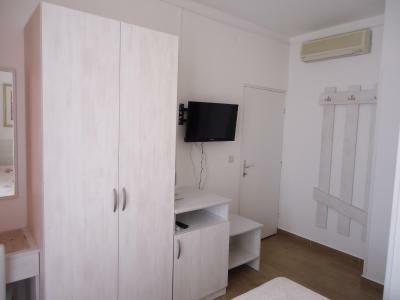 Peric Rooms Dubrovnik This rating is a reflection of how the property compares to the industry standard when it comes to price, facilities and services available. It's based on a self-evaluation by the property. Use this rating to help choose your stay! 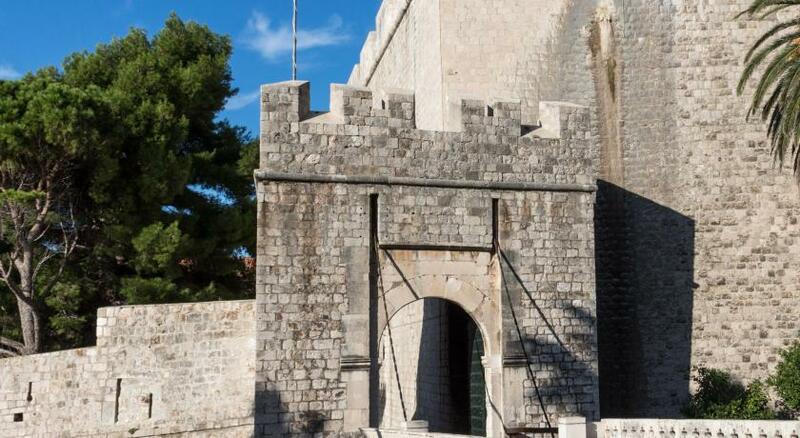 Peric Rooms is 5 minutes’ walk from Dubrovnik’s Old Town. 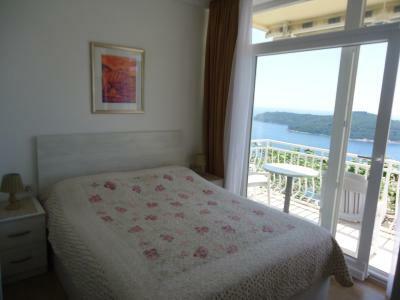 Rooms here have a private balcony and a view of the sea and Lokrum Island. Banje Beach is 1,000 feet away. 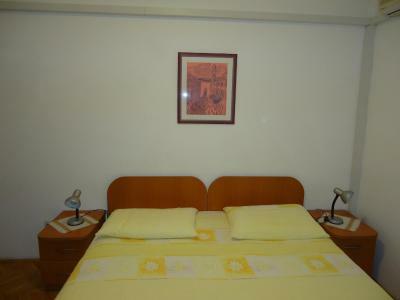 These air-conditioned rooms are equipped with satellite TV and free Wi-Fi. 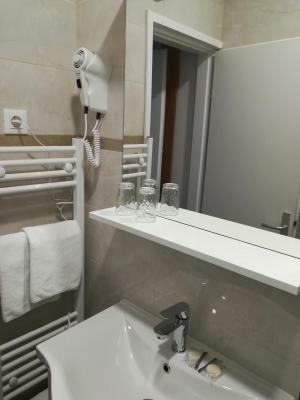 A refrigerator is provided in every room, and the bathrooms come with a hairdryer. 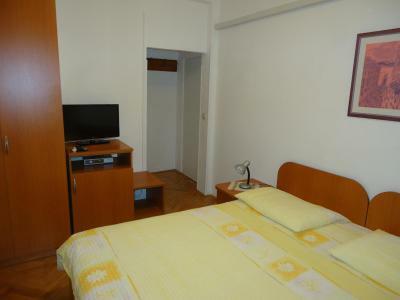 There is 24-hour reception and free private parking at Rooms Peric. The nearest supermarket is 350 feet away, while the distance to the post office is 1,000 feet. 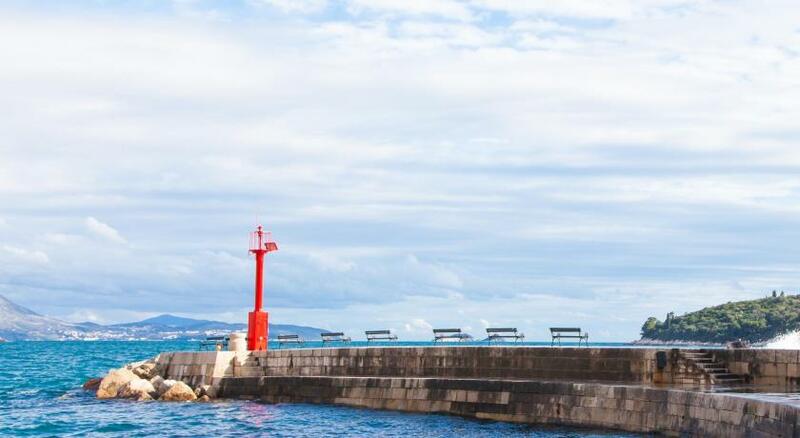 The cable car station to Srd Hill with magnificent views of Dubrovnik is only 650 feet away. 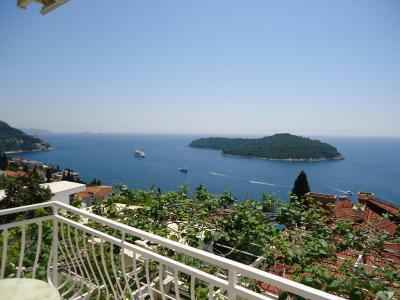 뀐 Located in the top-rated area in Dubrovnik, this property has an excellent location score of 8.6! 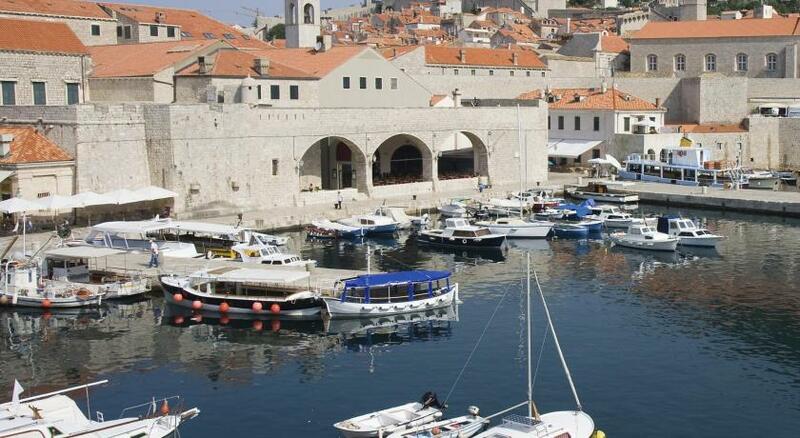 When would you like to stay at Peric Rooms Dubrovnik? 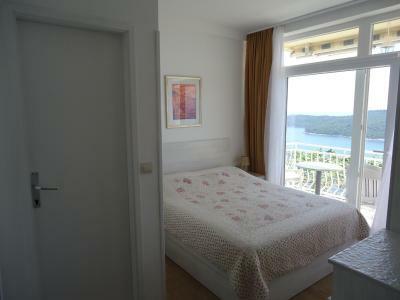 This room features a furnished balcony with sea views, a TV and a private bathroom with shower. 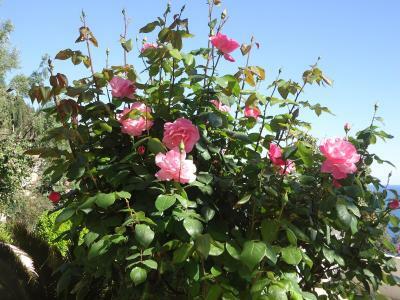 Area Info – This neighborhood is a great choice for travelers interested in food, scenery and the oceanside – Check location Great location - show map Guests loved walking around the neighborhood! 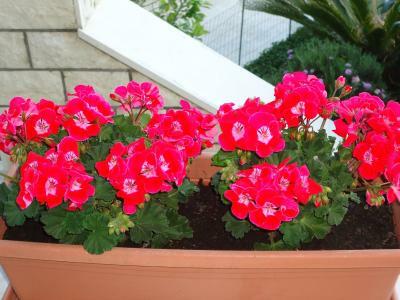 House Rules Peric Rooms Dubrovnik takes special requests – add in the next step! 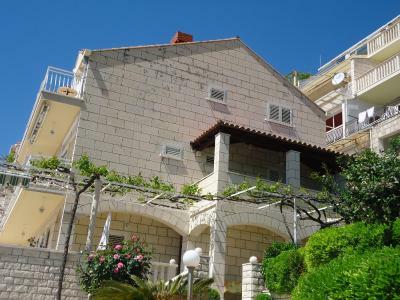 The location of the property on a steep hill provides a magnificent view of Dubrovnik but does mean a steep walk back with a lot of steps so it wouldn't be suitable for elderly visitors. The owner greeted us and offered us a drink on arrival. 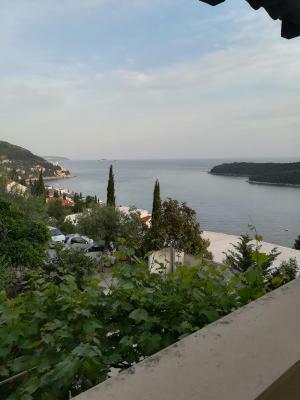 The view was amazing and we sat on the balcony both evenings watching the sun setting over Dubrovnik. Romania could have better politicians. 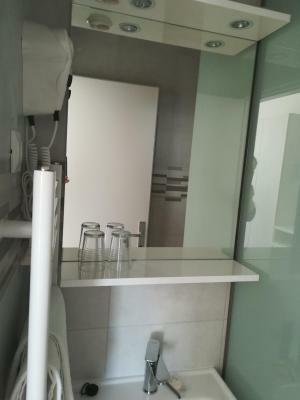 15min of stairs to old city(really close), 10min of stairs to beach, amazing property, terrace, fresh towels daily, clean, quiet, private, friendly and helpful staff. Free parking! There should be some easier way to use Uber to get to the apartment. Its not very clear to drivers. 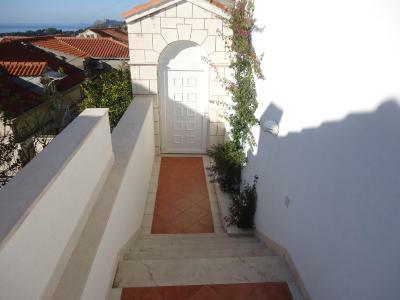 The location is situated very high, and the street which leads to the house is steep (actually only stairs). It is only for young people or guests with a car. This was a surprise for us, and we had to take a taxi twice a day. To climb the stairways nealy room was hard. 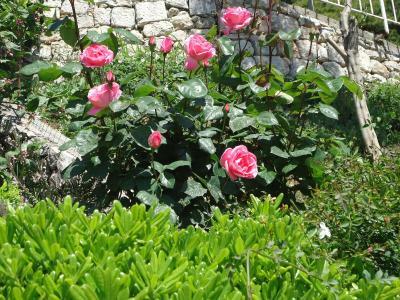 Close to Old town of Dubrovnik, close to beach & main road With Free Parking!!! Exceptional service!!! really cool balcony and amazing view! the room is not huge, but it was ok for us. 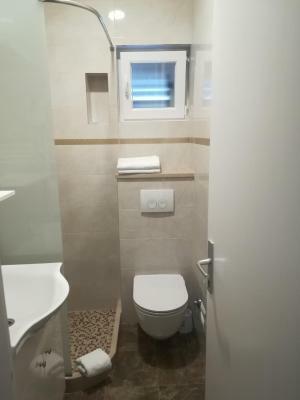 Bathroom (and everything else) really new. 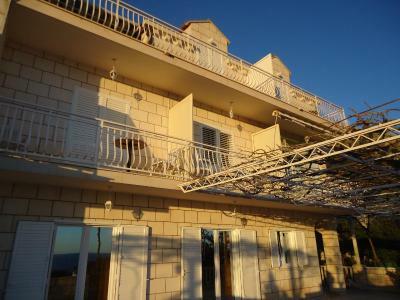 Lovely room with amazing balcony and fantastic view over Dubrovnik old town. 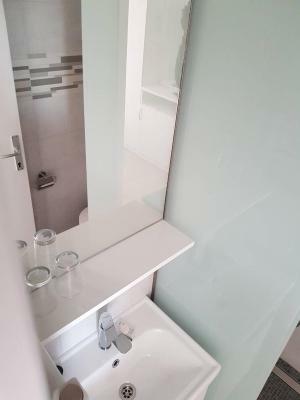 Room and bathroom are small but very nice and well equipped. It's about a 10 minute walk from the old town but up a steep hill with lots of steps. This was not a problem for us but it could be for others but it was worth it for the view. Overall would highly recommend!! The view is priceless !!! 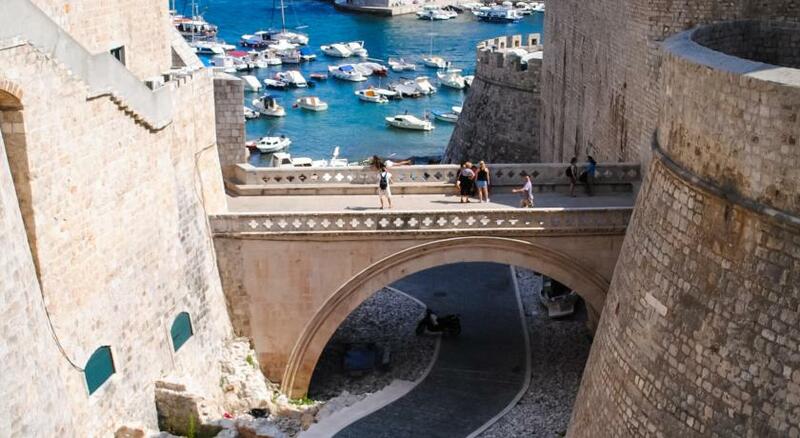 Dubrovnik has lots of steps so you can't avoid it !!!! but the climb up to the house is definitely worth it. 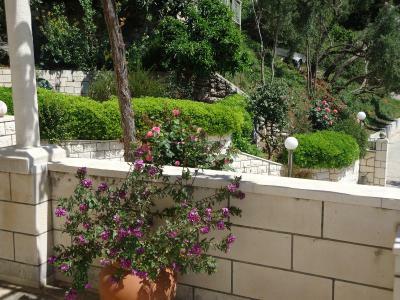 The hosts have a beautiful property on the hill overlooking the old city and the old harbour. 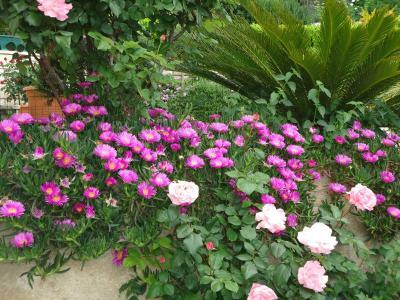 It is located in a very picturesque neighbourhood with beautiful houses. 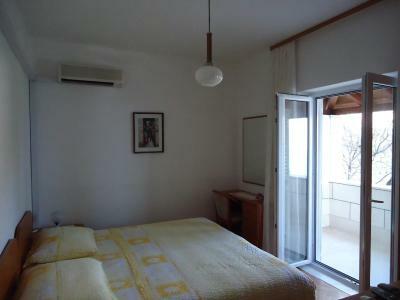 The room is very cosy and extremely clean; and the terrace is the best spot !! Top views !!! 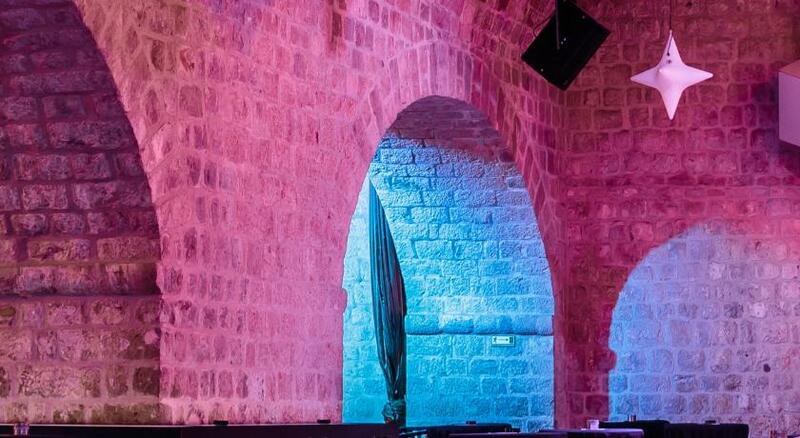 Very quiet area…. you just listen to the sound of nature. The hosts are also very kind. We got there early in the morning and were able to check in around 10.30. Very grateful for that ! I definitely recommend staying at Peric rooms ! The view was spectacular!!!!!!!!!!! 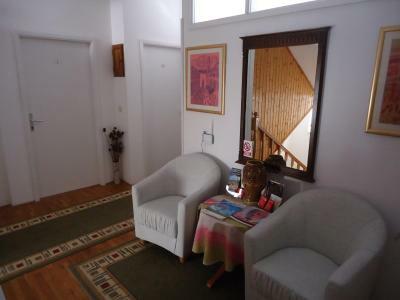 Unit is on top of a hill so you have a beautiful view of the sea port. Upper unit is small but comfy, very clean - enough room for basic needs - again balcony and view was the #1. Would go back again. Going to old town plan on using taxi - many, many stairs. Grocery store around corner with basics which was nice. Would go again in a heart beat. 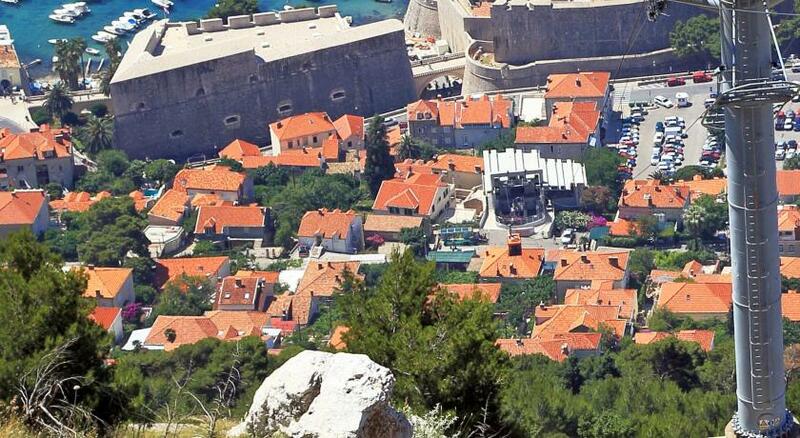 If you don’t have a car you are facing a climb up and down to the old city. 400 stairs. The view is great but the climb is rough. Second thing. The guest WiFi didn’t work at all. The young woman who was my host told me it was my problem. Not helpful. I connected everywhere else in Dubrovnik so it wasn’t my problem. 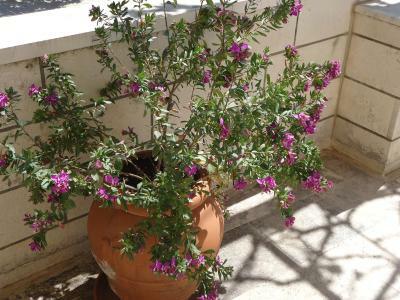 I discovered that if I sat down on the terrace in front of the host’s living room I could connect to their home WiFi.